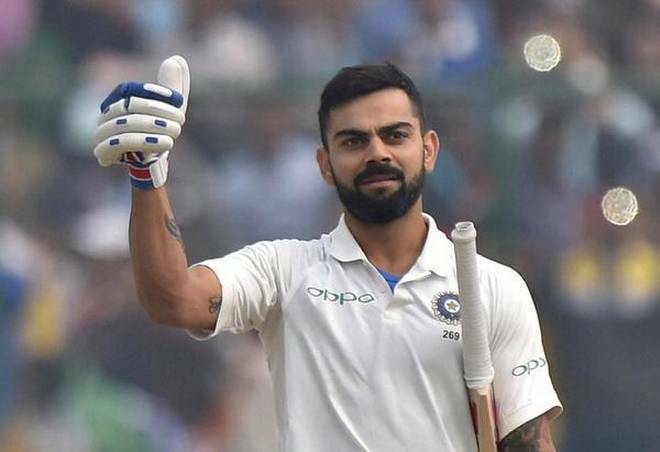 Virat Kohli, Indian cricket team captain, has now needed to prove his fitness level by undergoing the yo-yo Test ahead of the home series against West Indies. He was on rest during Asia Cup 2018. This mandatory test will be held on September 28 as per Navbharat Times. The selectors will announce the Test squad for the aforementioned series after the BCCI fitness test. Know more. Talking about Kohli, he had some issues which flared up in England during the second Test at Lord’s. He is one of the fittest players. As per reports, he scored 19.1 in the test earlier. It is expected that he will clear the test and will also set an example if he takes the test, again in a period of three months. It is important to know that yo-yo test has been made mandatory by the BCCI. In fact, before final selection, all the players have to go through the process. An Indian player has to score 16.1 in the test in order to be considered fit for selection. At the time of the fitness test, the selectors will consider Shikhar Dhawan, R Ashwin and Ishant Sharma along with Virat Kohli. Ashwin suffered the injury during third Test against England in August. Both Ashwin and Sharma will go through a fitness test on September 29. The selectors will also face challenge in choosing between Hanuma Vihari and Karun Nair. Comapring two, Karun last played a Test against Australia in 2017 while Hanuma Vihari performed well in India’s final Test against England. India and West Indies series will begin on October 4 in Rajkot. The second Test of the series will be played in Hyderabad from October 12. After that, there will be five-match one-day and three-match T20I series.